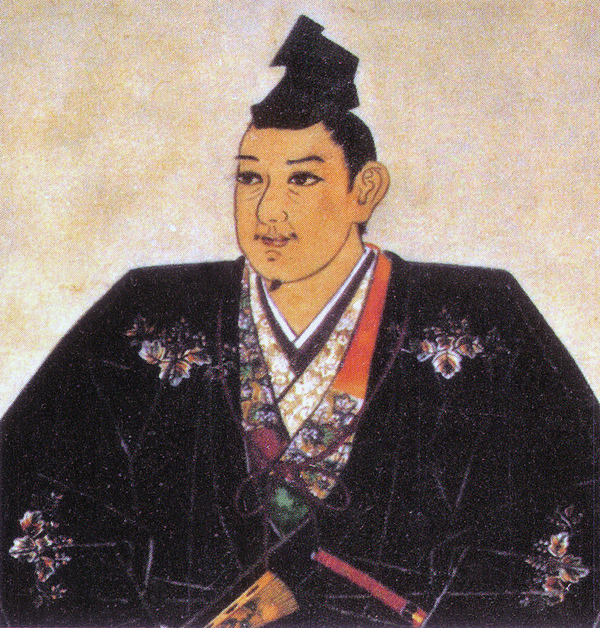 Ukita Hideie was born the second son of the Lord of Okayama Castle, Ukita Naoie. He was nine years old when his father died, leaving him in charge of the castle, clan and domain. 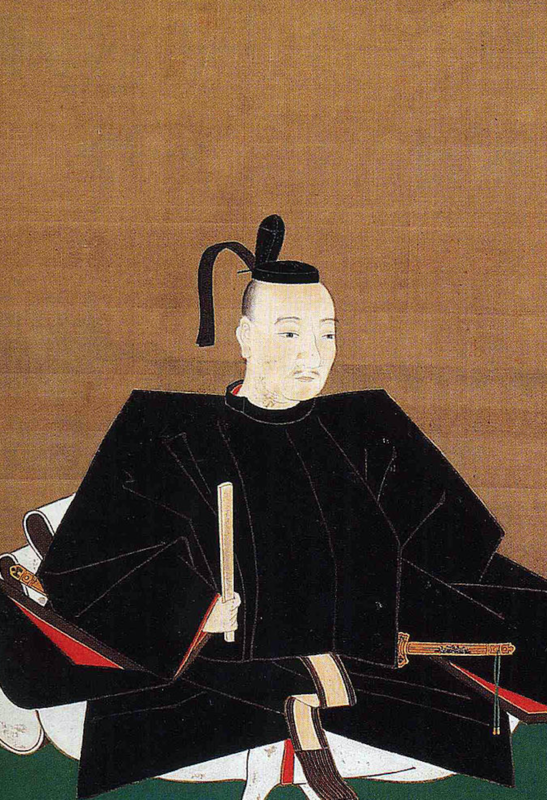 Just before his father’s death, the Ukita had sided with Oda Nobunaga, and a year later, with Oda Nobunaga having been killed by a turncoat at the Honno-ji Incident, the Ukita served Toyotomi Hideyoshi loyally. These ties were further strengthened when it came time for Hideie to marry. Hideie’s wife was Princess Go-hime, the daughter of the warlord Maeda Toshiie. 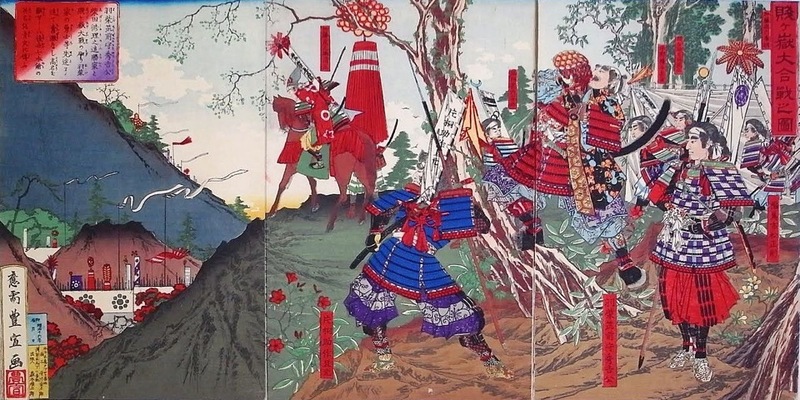 Go-hime had been adopted by Toyotomi Hideyoshi before becoming Hideie’s wife, forming a strong connection between the three clans. In 1600, Japan was split into two factions, East and West. 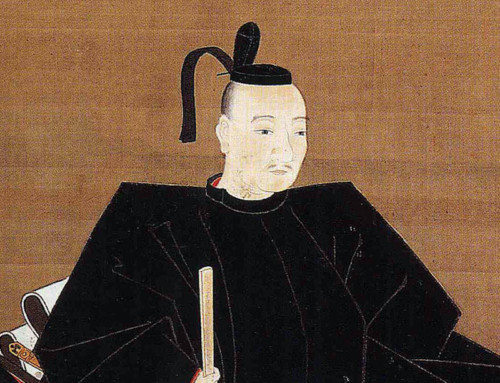 The Western forces loyal to the Toyotomi clan were commanded by Ishida Mitsunari against the allied forces of Tokugawa Ieyasu’s Eastern army at the Battle of Sekigahara. 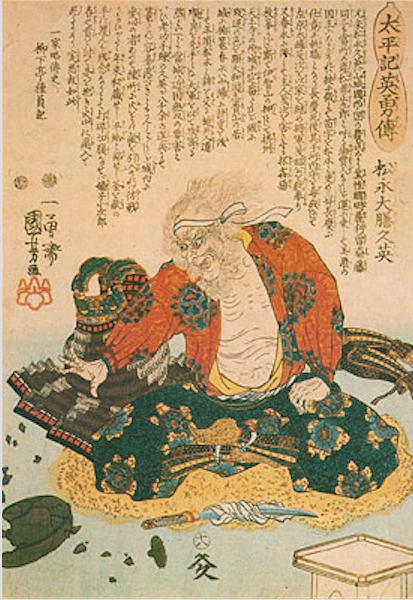 Ukita Hideie had the largest army of all the lords at Sekigahara, having brought 17,000 men to fight for the Western cause. 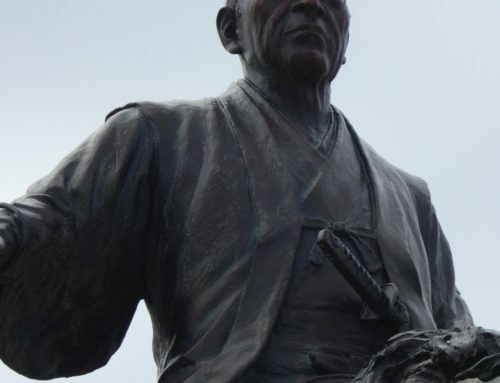 At first, he truly believed the West would win, but when the allied Kobayakawa troops turned traitor, it was the end of the west. 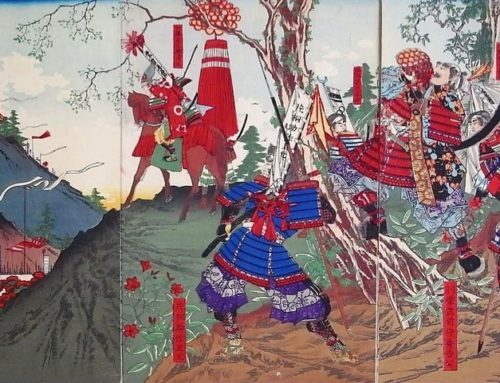 One by one the western battalions fell, and in the closing hours of the Battle of Sekigahara, Hideie fled for his life to his ally, Shimazu Yoshihiro’s domain, Satsuma (modern-day Kagoshima) where he hid for two years. 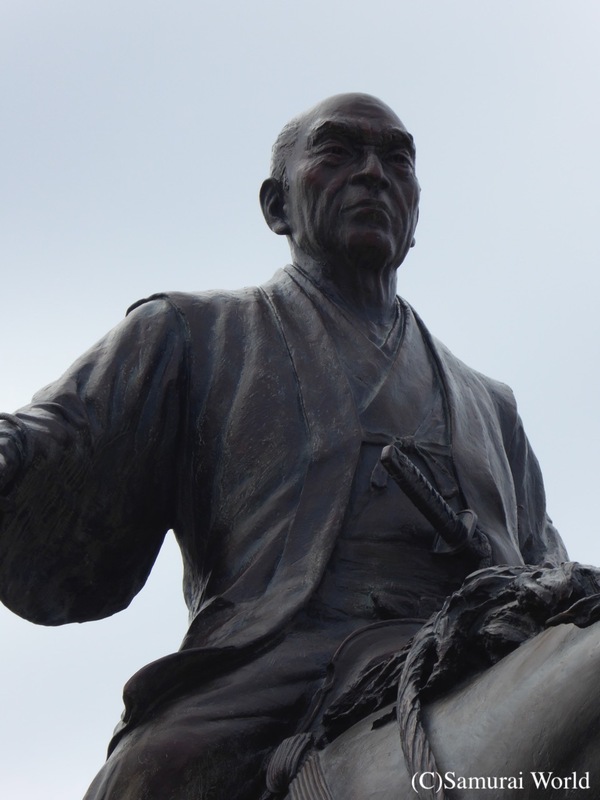 In 1603, Shimazu Yoshihiro’s son, Tadatsune took him before Tokugawa Ieyasu. 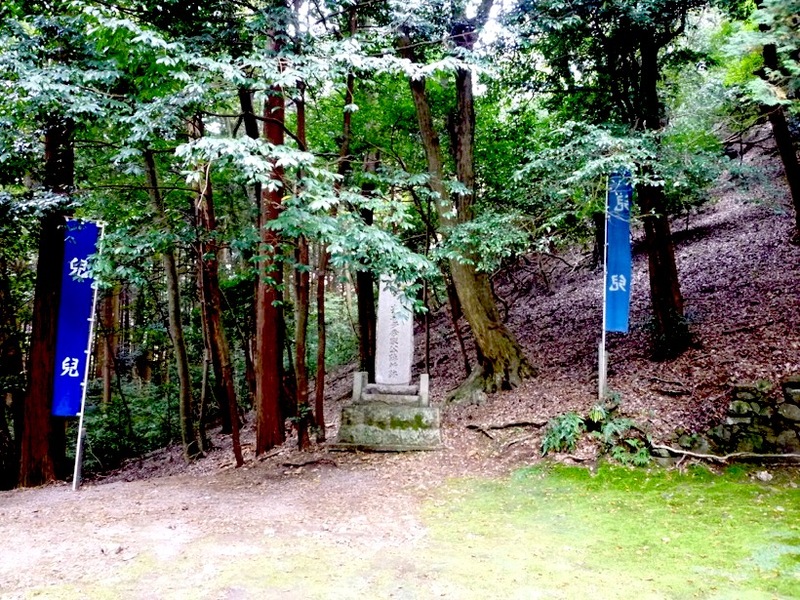 Ieyasu ordered him sent in to exile on holy Mt Koya, and then in 1606, Hideie was sent to Hachijo-jima, a small island 287 kilometers south of Tokyo in the Pacific Ocean. 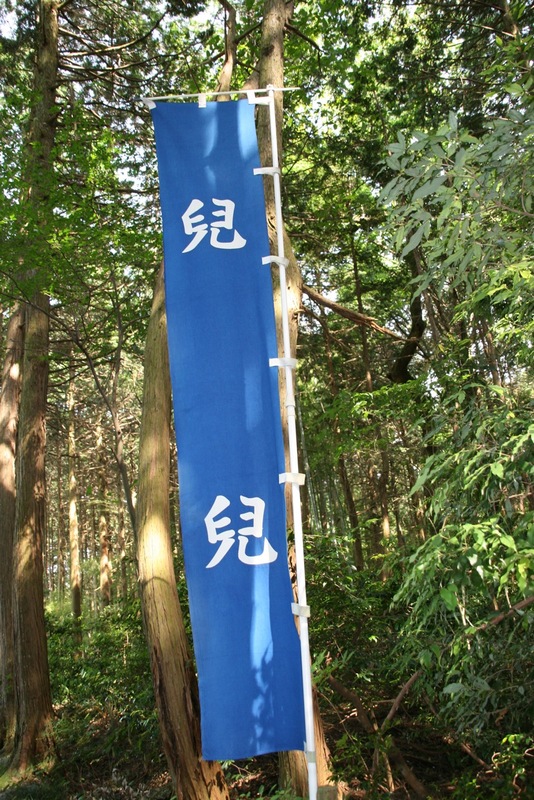 While exiled to Hachijo-jima, Ukita Hideie changed the kanji characters for his name. They still read the same, but the characters used took on a simpler meaning. 宇喜多(Ukita) became 浮田 (Ukita).Hideie was accompanied by two of his sons when sent to Hachijo-jima. Hideie’s wife, Go-hime, went to live with her brother, Maeda Toshinaga in Kanazawa along with another of her children. That child grew up to serve the Maeda clan, and started a new branch of the Ukita family in Etchu (Toyama Prefecture). 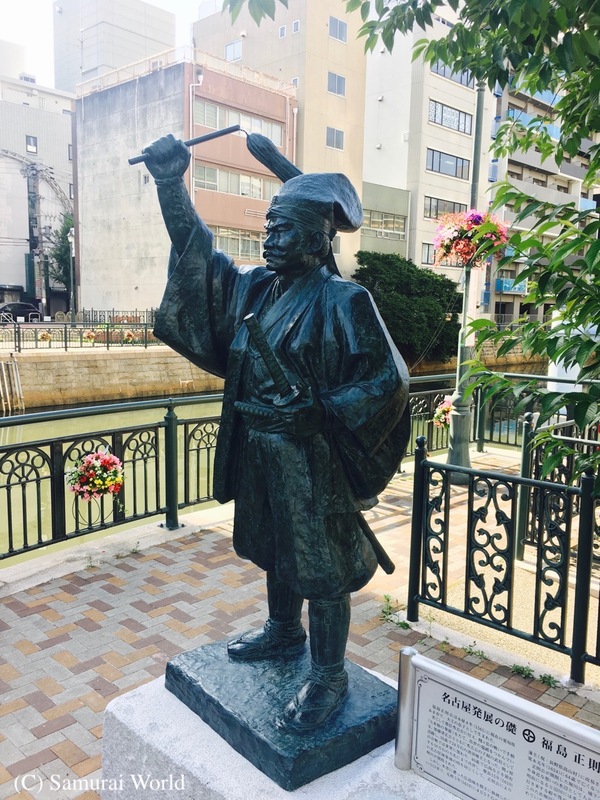 Hideie received a pardon from the Tokugawa Shogun in Edo on the death of Ieyasu in 1616, but he refused to leave the island, and lived on Hachijo-jima until 1665, when he died aged 84. 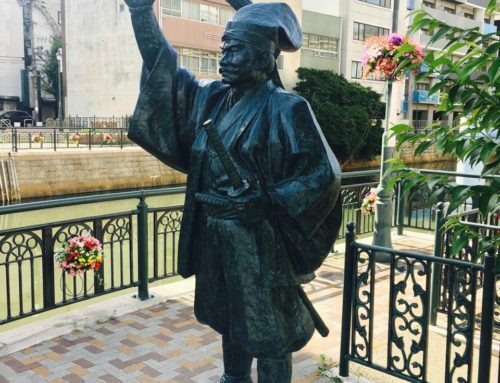 He was the last living daimyo to have seen action at Sekigahara, and outlived all of the Sengoku, or Warring States leading warriors and daimyo except for Sanada Nobuyuki of Matsushiro. Hideie‘s descendants continued to live on Hachijo-jima after his death. 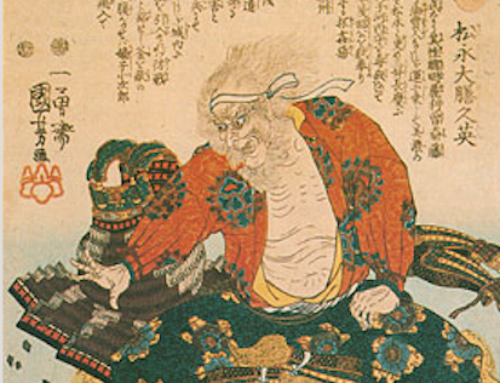 It is said that Hideie’s wife, Go-hime, and her descendants, along with those from the new family branch in Etchu continued to send supplies to the Ukita clan on Hachijo-jima until the end of the feudal period in 1868.